We welcome you to the 2019 Open Innovations Conference, which will be held in Cape Town, the “mother city” of South Africa. The 2019 Open Innovations Conference recognizes that the Fourth Industrial Revolution (4IR) is an imperative that underpins contemporary human progress, with societal changes exemplified by Schumpeter’s ‘creative disruption’ and Christensen’s ‘disruptive technologies’. 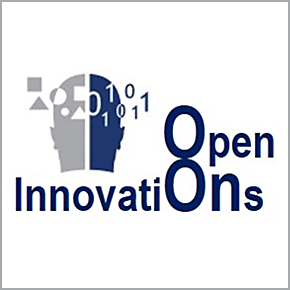 The focus of the 2019 Open Innovations Conference on “New Frontiers on Digital Transformation” seeks to provide a platform in which inter-disciplinary and multi-disciplinary research and practice elevates the concept of “Open Innovations” as an enabler of human progress.